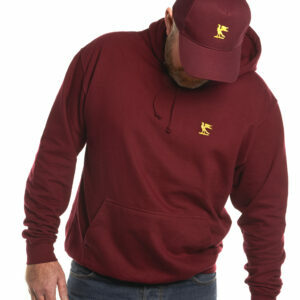 Works well for everyday and leisure use: we have described just one Club logo. It is not particularly impressive to have a ‘loud’ umbrella. However, quietly letting folks know where you are from? That’s fine. You should consider having one in each colour (try navy too). Essential kit for the British weather. 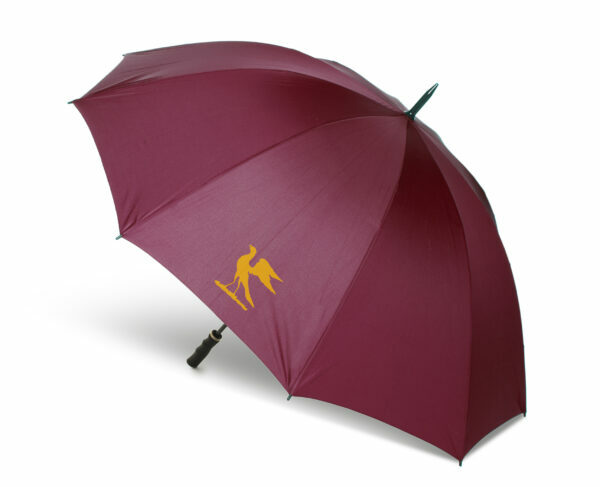 This 8 panel umbrella has the Club logo on just 2 panels. 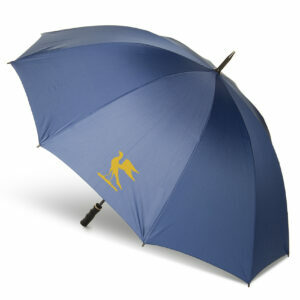 It has a straight handle and will be robust in high winds and monsoon conditions. Ideal for the golf course.